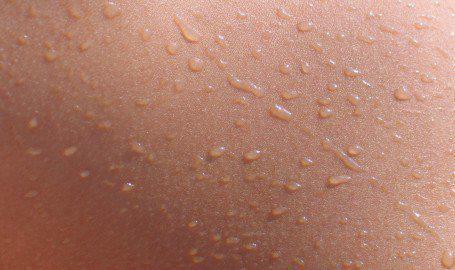 The skin cells in your body never stop replenishing and replacing themselves. As we get older our skin is less about to produce the compounds it needs and so it becomes less able to rejuvenate itself in a natural way to maintain your youthful appearance. 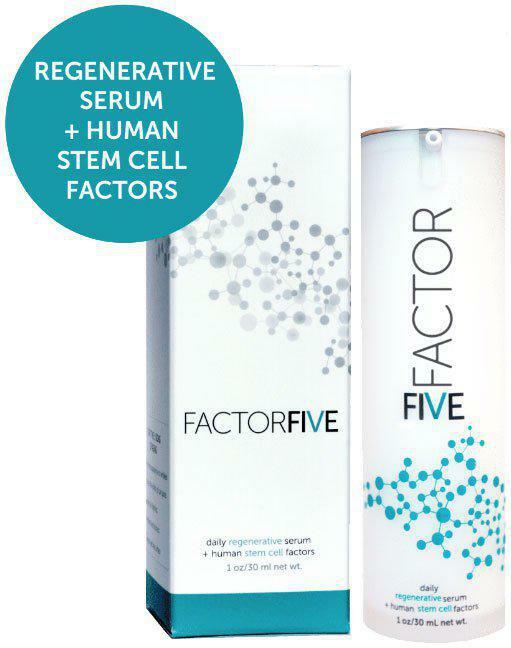 The scientists at FACTORFIVE have worked for years to develop a means of separating the parts of the human cell that aid cellular rejuvenation from those that don’t. Using these ‘factors’ to resupply your skin with missing compounds FACTORFIVE allows your skin to rejuvenate itself in a natural way that works with your body instead of against it. In the process, your skin increases itslevels ofcollagen, rejuvenates older cells, and ultimately makes you look younger. The medical professionals at Dermasap are experts in the application of FACTORFIVE and are excited to tell you more about the product and demonstrate how it can offer you unprecedented results. FACTORFIVE Serum now available at the special introductory price of $145 through Jan. 30th.